As in previous events, our GE experts who contribute towards Think Grid will be there to share their domain of expertise with the Conference’s visitors through official presentations, panel discussions, technical meetings and roundtables. Check in the list below which one of GE Experts tackle the topics you are interested in and visit their sessions. 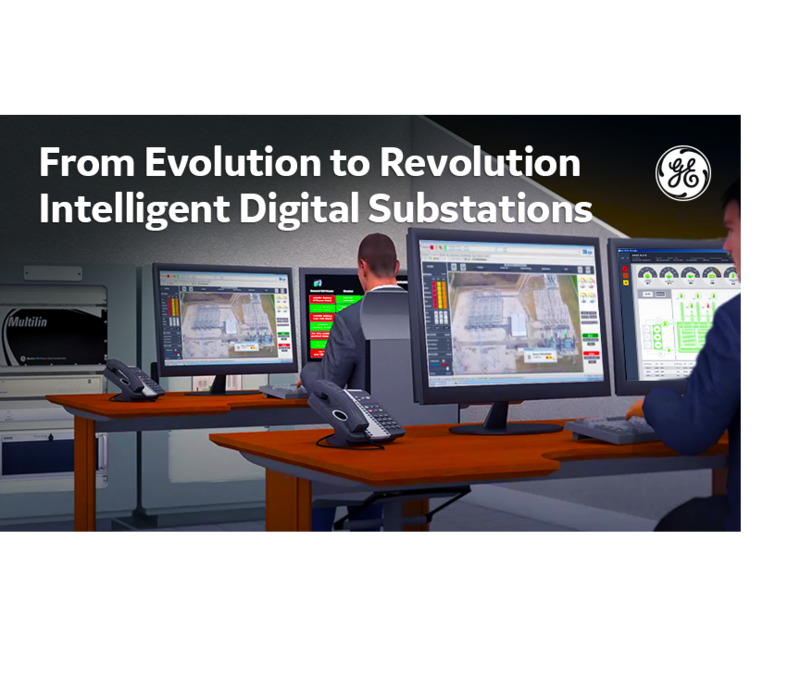 Use the opportunity to discover GE’s latest developments or to meet GE’s experts on booth #8015. We look forward to seeing you in New Orleans! Grid Solutions SAS as data controller is accountable for the data processing. The purpose of the data processing is to regularly inform Think Grid readers about the publication of new articles. The recipients of the data are Grid Solutions SAS and Grid Solutions SAS’s publication agency. You have at any time a right to unsubscribe or to access and modify your personal information by writing to the following address: think.grid@ge.com. You can also oppose the processing of your data for legitimate reasons. Your request has been registered!